Come join us for a fun and inclusive coed series of sessions for intermidiates. 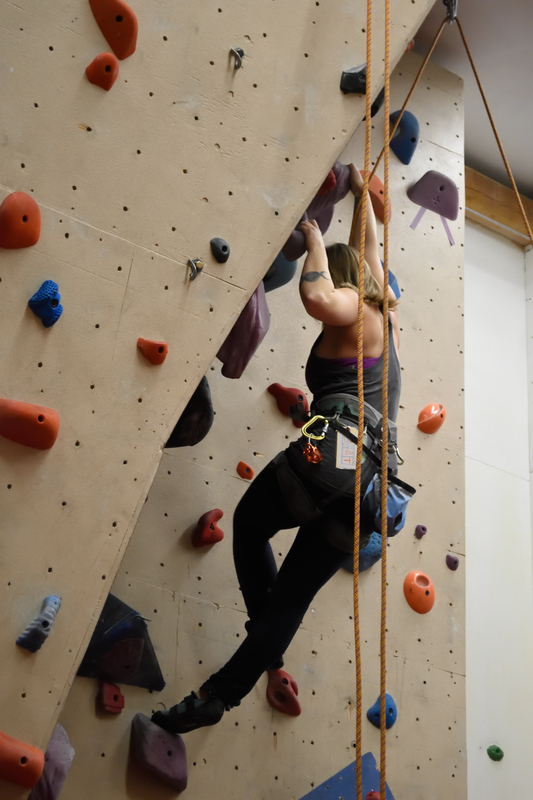 Join us for a six week series of two-hour sessions to work on technique, breathing, conditioning, and the mental aspects of rock climbing. This is designed for the intermediate level climber looking for specific tools to help them improve or to reach specific goals, and perhaps to transition to outdoor rock climbing this Spring. Check out the webpage for more information and to register!